While detergent has not earned great acclaim in history, its development has made an impact in industry and also on how common household items are washed, especially dishes. The development of dishwashing detergent, along with the invention of the automatic dishwasher, revolutionized how dishes are cleaned. Dishwashing detergent has changed the way dishes are washed. Soap was used for cleaning until 1916, when there was a shortage of fats needed to produce it during World War I. Because there was still a need for a cleaning product, synthetic versions were invented, which are now known as detergents. There was also a movement towards using detergents because there was a need for a cleaning agent that did not leave behind a residue as soap did, especially on fabric. Upon their appearance, detergents became common products for cleaning dishes and clothing. While many people still used regular soap, by 1953 most households were using detergents. In the early days of their discovery, detergents were made from alkyl napthalene sulphonates, which are still used as wetting agents of 2010 practices. Straight-chain detergents were then produced by the sulphonation of straight-chair alcohols. These substances were later used in shampoos. Improved detergents were more highly dissolvable in water. By 1950, the majority of detergents used a PT benzyne formula. In 1965, companies had to rethink the formula used because sulfates and phosphate chemicals are harmful to the environment. The first patent for the dishwasher was issued in 1886 to Josephine Cochran. 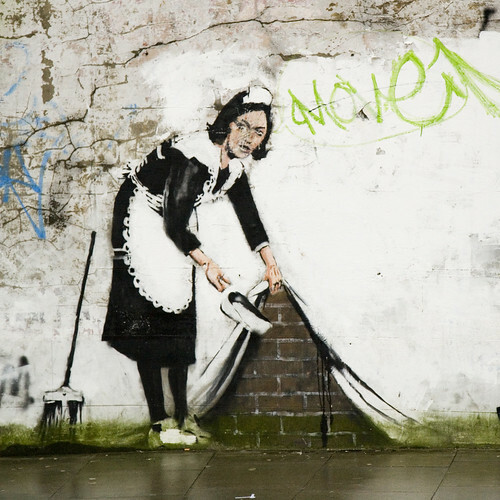 Her machine provided the ability to wash dishes faster than by hand without breaking them. The first dishwasher was basic, in which the dishes were placed in compartments and then put inside a flat wheel within a boiler made of copper. A motor turned the wheel while hot soapy water sprayed onto the dishes. They were then taken out and rinsed off with clean water. While the dishwasher was a revolutionary invention, it was not a common household appliance until the 1950s. When the dishwasher became a common appliance, many detergents used in automatic dishwashers contained pigments and chemicals which stained the dishes and the dishwasher’s interior. While working for Proctor & Gamble, Dennis W. Weatherby invented a detergent that could be used with other products containing bleach, had a yellow color, a lemon scent and also did not stain dishes or the dishwasher. In 1987, Weatherby received the first patent for automatic dishwashing detergent. The product was labeled as Cascade and became a household brand quickly. The formula is still in use as of 2010 for lemon-scented automatic dishwashing detergent products containing bleach. Cascade was originally a powdered detergent. By the 1990s, products became available in liquid and gel formulas. Companies added different perfumes and dyes to change the color and scent of dishwashing detergent. Since 2000, there has been a rise of products containing low phosphates and no phosphates. This came about because of the demand and necessity for companies to produce detergents that are powerful but not harmful to the environment. Alison Sperry has worked as a freelance writer since 2009, writing articles involving education, the arts and home and garden for various websites. Sperry is a graduate student at the University of Kentucky, studying library and information science. Maytag vs. Whirlpool: Which Is the Best Dishwasher? 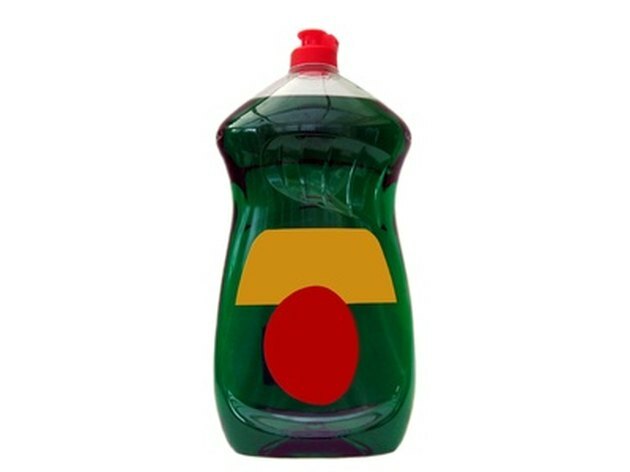 What Detergent Has a High Phosphate Level? Why Are Phosphates in Detergent So Dangerous?